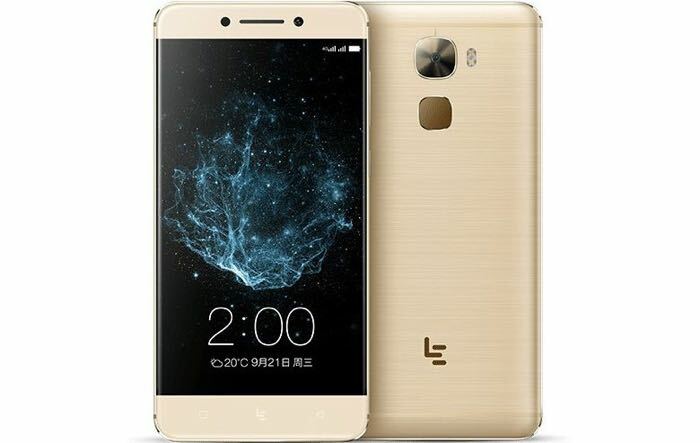 LeEco’s Le Pro 2 successor has been launched running the Snapdragon 821 chipset. The LeEco Le Pro 3 features a 5.5 inch 1920 x 1080 p display with a 2.5 d curved glass. The display has a brightness of 500 nits. Design wise the phone is reminiscent of the the Le 2 and Le Max 2 unibody construction. There are several options for buyers to choose from 4GB RAM option with 32 or 64GB storage and 6GB RAM variant with 64GB or 128GB. Also like it’s predecessors, the Le Pro 3 will not have a 3.5 mm headphone jack and utilizes the USB Type-C port for CDLA audio. The phone runs EUI 5.8 based on Android 6.0 Marshmallow.The LeEco Le Pro 3 has a 4,070mAh battery and dual sim capabilities.